to give you a winning advantage for your case. ay all our transcripts are checked and rechecked for errors and promise the utmost quality. As a complimentary convenience, our updated and spacious conference rooms, complete with beverages and snacks, are perfect for any of your off-site needs. that no matter where your deposition takes place Certified Court Reporters,Inc.can handle it. When the power of visual evidence is necessary, we can provide you with a certified videographer using state-of-the-art technology. For a video deposition transcript with more impact, we can synchronize transcript text and video. We offer a full range of interpretation and translation services to meet all your needs. Our web conferencing and videoconferencing options are the perfect solutions when you need to have an interactive, face-to-face meeting without the added expense of travel. Our videoconferencing suites are equipped with both ISDN and IP capabilities. Leave your teleconferencing arrangements to us.We will distribute the call-in code to each of the participants and moderate the call for you. the attorney to make notes on the fly, as well as walk away with a rough draft or unedited digital version. 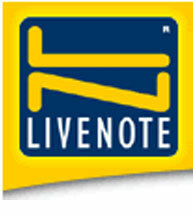 Our certified LiveNote reporters can assist you with connectivity and general software questions. through a realtime Internet feed. A rough draft of transcripts can be sent via e-mail or provided on CD. This electronic transcript format gives you the ability to search using key words and view exhibits using hyperlinks. Rest assured that no matter where you are you have access to transcripts. 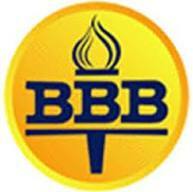 At Certified Court Reporters,Inc. we store your documents online for easy viewing, printing, or downloading. Exhibits can be scanned and attached to your electronic transcript. With your personal account login and password, you can access transcripts, schedule a court reporter, manage your account and more. It’s available whenever and wherever you have Internet access.This convenient, intuitive tool is also offered at no cost to you. 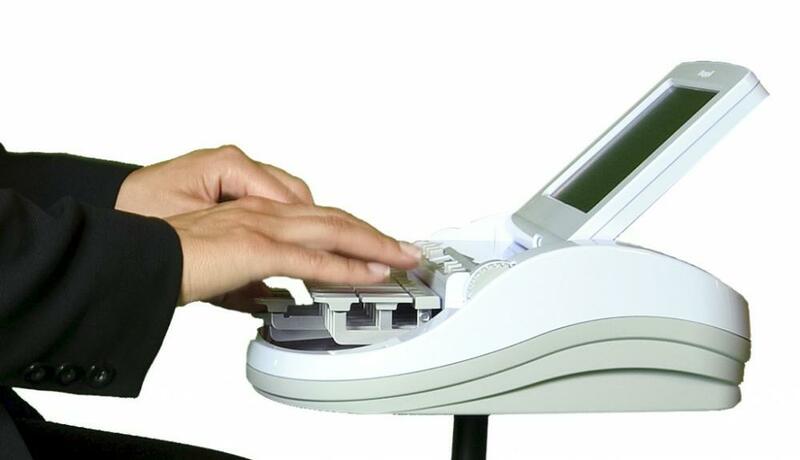 Certified Court Reporters means quality controlled to the highest standards. Whatever court reporting needs you may require, our professional staff will accommodate those needs. 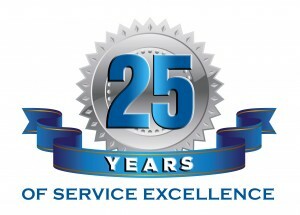 and we will assist you with your deposition and location needs.We work around the clock, so you don’t have to. Should you need to schedule a Florida video conference, Washington, D.C. video conference, Texas video conference, Maryland video conference, California video conference, Ohio video conference, or New York video conference, you can reach us toll free 24 hours a day, seven days a week. 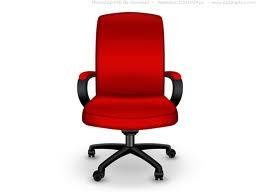 We work in all metropolitan cities and can schedule your video conference throughout the United States.